With absolute luxury on offer, our guests are able to indulge in impeccable services, reflected in our on-site porter assistance, from the moment they arrive. Enter through a brand new, custom designed lobby and be welcomed by our team of dedicated and hospitable guest services staff, who strive to deliver the ultimate comfort and luxury accommodation experience 24 hours a day. Check into one of our 337 spaciously designed suites, appointed with the stylish furnishings, gourmet kitchen, internal laundry and plush bedding known to Meriton Suites. Choose to enhance your stay with captivating views from our 1 and 2-bedroom City Suites or capture sweeping views of the surrounding area from the comfort of our top floor 3-bedroom Altitude Suites, towering 32 levels tall. Rejuvenate your body in our first class recreational facilities, including a spa and sauna, or work up a sweat in our state of the art fitness centre and lap pool while our team work meticulously to service your suite daily. 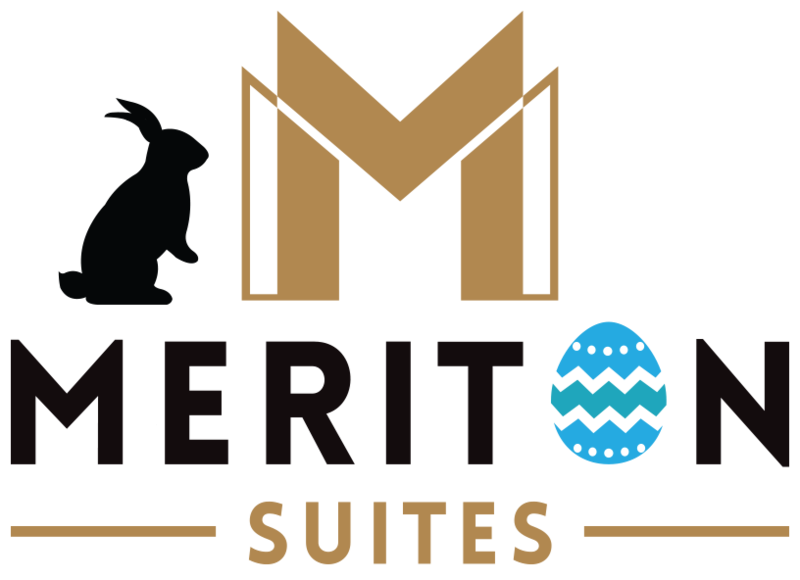 Indulge in an uncompromised stay with all our suites up to three times larger than a typical hotel room, and our 2 and 3-bedroom suites equipped with a complete second bathroom. 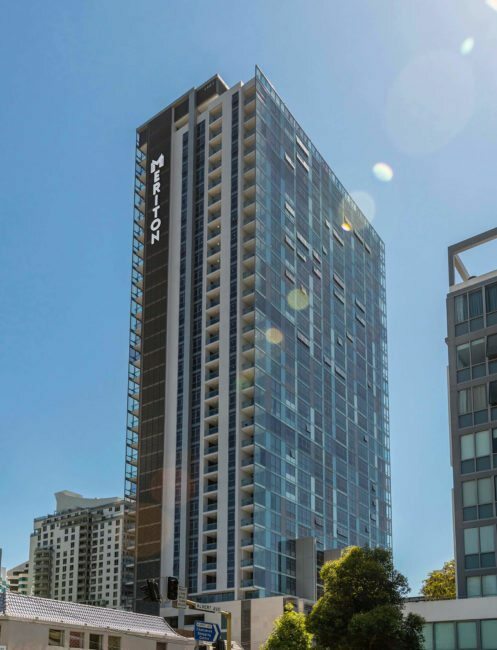 Situated in one of Sydney’s largest commercial and retail districts, Meriton Suites Chatswood stands as a luxury accommodation option in one of the city’s most expensive areas. Sitting at the midpoint of Sydney’s global arc, Chatswood is a thriving and affluent precinct, combining office space and culture for all visitors.